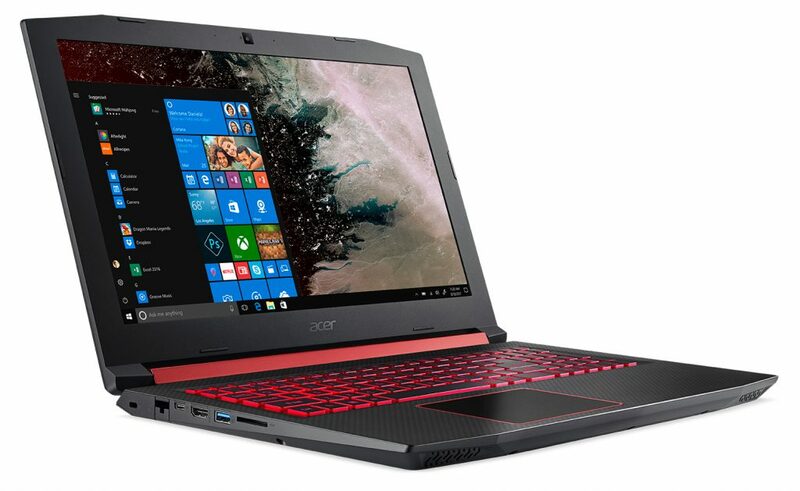 Acer today announced its new Acer Nitro 5 gaming laptop, designed for casual gamers seeking great performance in an attractive laser-textured design. Powered by Windows 10, the new 15-inch laptop is targeted towards mainstream users who enjoy the thrill of gaming with friends and building their own network of like-minded players. The Acer Nitro 5 packs in the latest-generation AMD Radeon RX560 graphics for faster rendering, improved lighting and texture details so users can immerse themselves in on-screen excitement. Gamers will also benefit from the latest AMD Ryzen mobile processors for an amazing performance, whether it be for gaming, content and movies. The lightning-fast speeds of DDR4 RAM of up to 32 GB combined with the SSD mean fast booting, loading and restarting in mere seconds so players can get to the action immediately. Once in the throes of battle, Acer’s NitroSense utility allows the monitoring of the CPU/GPU, and adjustment of cooling fan speeds via Acer CoolBoost to keep them in optimal operation. The Nitro 5’s chassis features a top cover with elegant laser texturing that brings bold refinement to the gaming laptop. A matte, crimson red hinge is a gorgeous yet understated accent that beautifully matches the futuristic design of the backlit keyboard. Amazing visuals are not limited to the Nitro 5’s exterior. The 15.6-inch Full HD IPS display produces brilliant imagery with crisp details, letting users track with precision the bloodshed that reigns down on their enemies. For better online collaboration, a front-facing HD web camera lets users strategize face-to-face, and then celebrate together as they bask in their post-match glory. 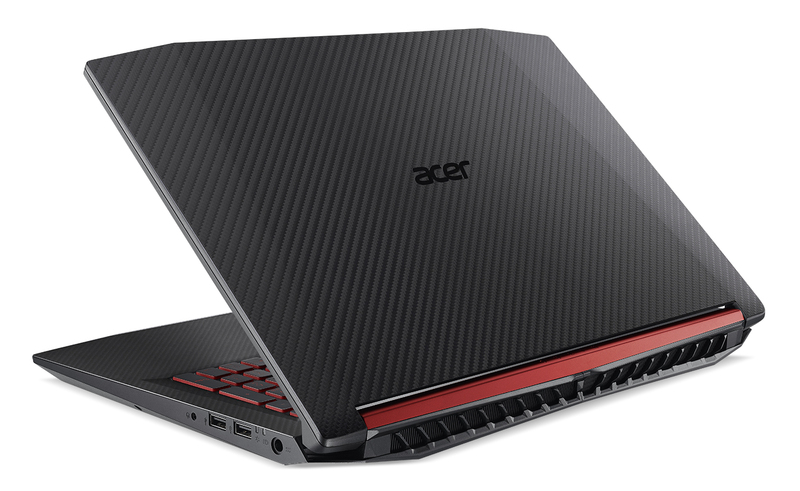 Users can also easily broadcast games live with Mixer, directly from the Game bar on Windows 10 simply by pressing the Windows key plus G.
To round out the gaming experience, Acer’s Nitro 5 features finely-tuned, high-quality speakers with Dolby Audio Premium and Acer TrueHarmony technology. This equips gamers with the necessary gear to hone in on the faintest sound of tip-toeing attackers, and then relish in the reverberating boom of a carefully-placed landmine. 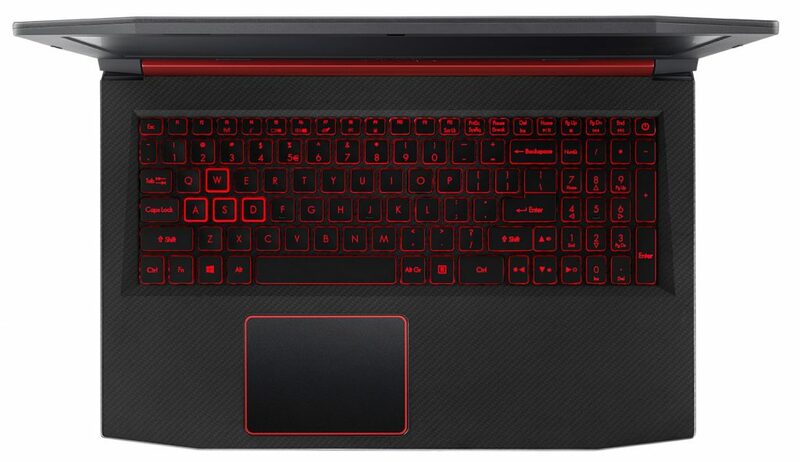 The Nitro 5 features all of the supporting technologies and connections the casual gamer needs: fast and reliable dual-stream 802.11ac wireless technology, a plethora of ports, including hyper-fast USB Type-C, HDMI 2.0, and Gigabit Ethernet to enable users to enter any arena prepared to execute every mission at the highest level. 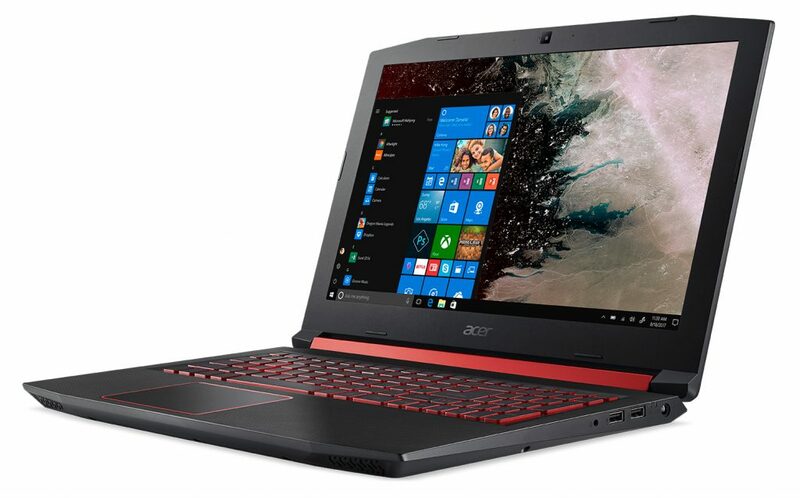 The Acer Nitro 5 will be available EMEA in April with prices starting at £899.99 Exact specifications, prices, and availability may vary by region. 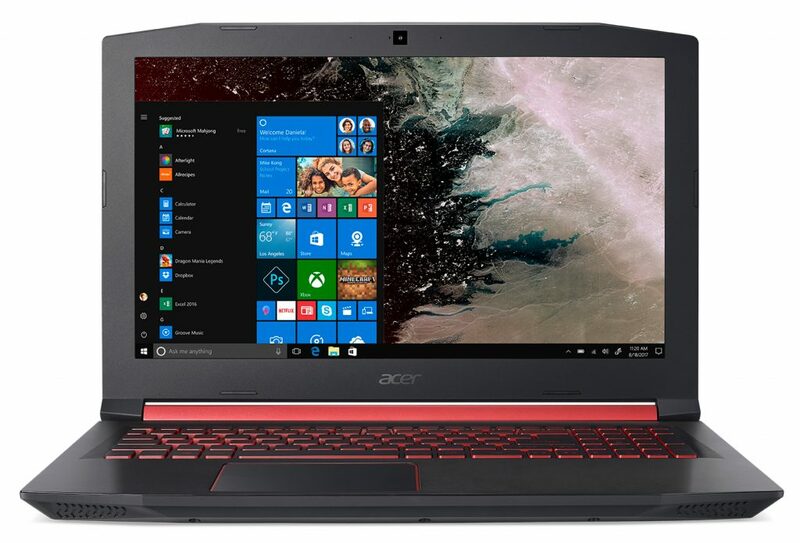 To find out about availability, product specifications and prices in specific markets, please contact your nearest Acer office or retailer via www.acer.co.uk.